Today we join our voices together to express our deep concern about the Opposition motion that condemns the boycott, divestment and sanctions (BDS) movement. We are strongly committed to democratic rights and freedoms for all Canadians. 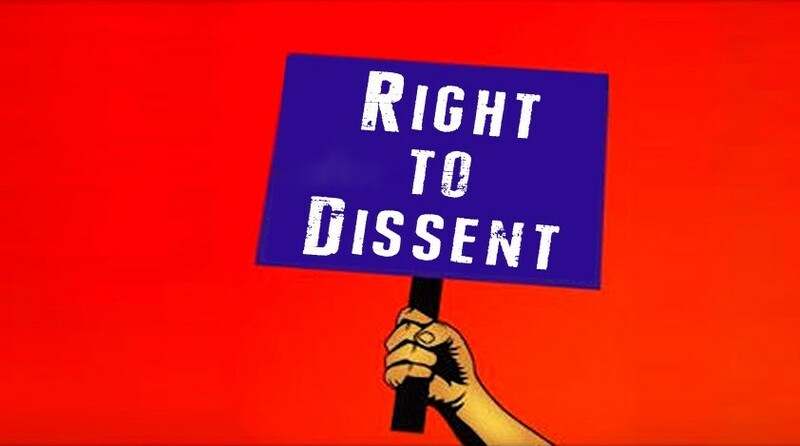 The right of dissent is enshrined in the Canadian Charter of Rights and Freedoms. Any attempt to criminalize, condemn, intimidate or silence peaceful and nonviolent actions of individuals and groups that support or sympathize with the BDS movement, should be rejected. Criticizing or opposing Canada’s policies and/or a foreign country’s policies should not be condemned: it is the essence of our freedom and democracy. We remain committed to these principles and we call on our government to commit to them. Tell your MP you oppose the anti-Boycott motion! This entry was posted in News from ICLMG, Take action! on 22 February 2016 by ICLMG CSILC.